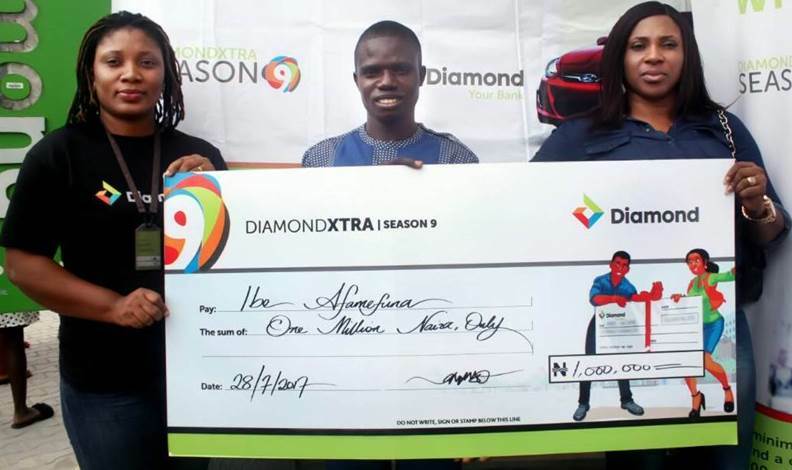 Winners of the DiamondXtra Season 9 promo by Diamond Bank Plc were recently presented with their cheques. The two winners were given their cheques at ceremonies, which precisely took place on Friday, July 28, 2017 in Mafoluku, Oshodi area of Lagos State and Tradefair Complex, Badagry Expressway, also in Lagos. 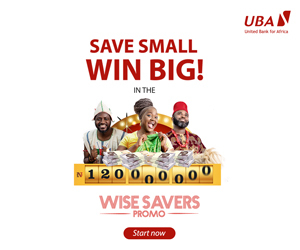 While Mr Ibe Afamefuna was given his N1 million cheque at the Diamond Bank, Tradefair Complex, Badagry Expressway Lagos, the second winner, Mr Marcel Nweze, received his at the bank’s branch in Oshodi. They were flanked by officials of Diamond Bank Plc. 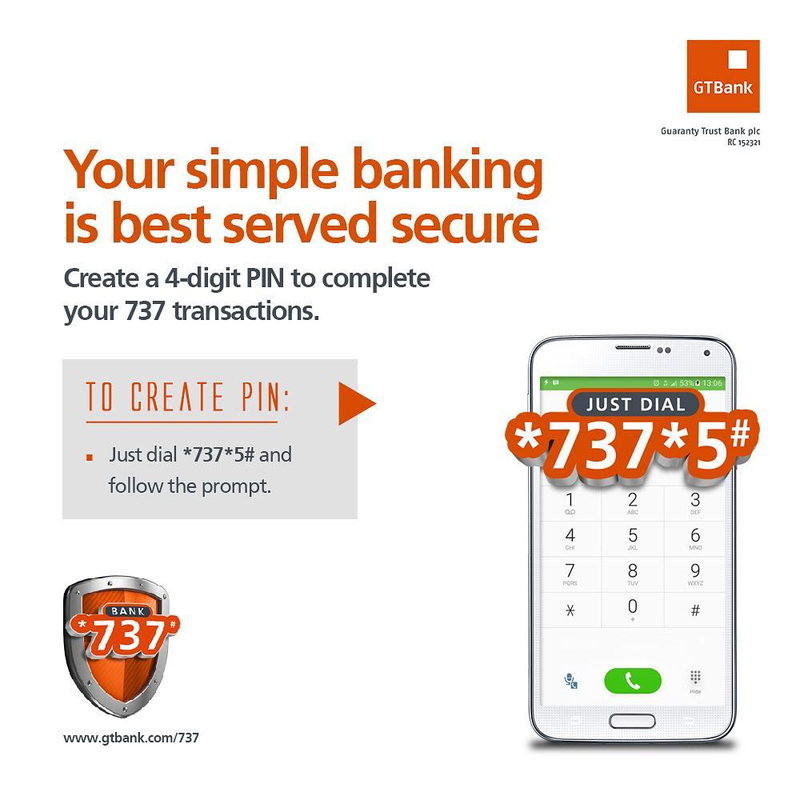 The promo was initiated by the lender to reward its loyal customers.